The enhanced Lomora 2 brings to iPhone the joys of lomography. It’s been some time since I first got Lomora 2 and just a little less since I published my review on this Lomo camera for iPhone. Although I wanted to like the app more at the time of the first review — mainly because of its fabulous effects — I couldn’t really get past a few usability issues. 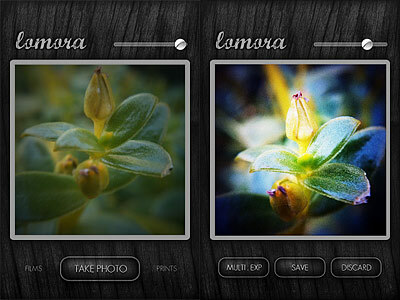 I haven’t been using Lomora 2 much in the course of the months, to be honest, but lately I have been rediscovering it. There have been significant improvements to this application and I feel Lomora deserves another chance. Lomora 2 has matured a lot. A few changes were enough to bring the app to another level. The severest usability issues were fixed with the last updates, from 2.2 to 2.2.3 (the current version), thus in general the app feels less clunky than before. Although some aspects that are not exactly easy to figure out are untouched and still require a little effort on the user’s part to get them right, Lomora’s workflow is now smoother, also thanks to a more intuitive placement of items in the interface. Additional features were introduced since version 2.2. Among the newly added elements are the focus, exposure and flash controls. With a tap you can set your focus point, with two you can determine the exposure, while with three you can set a flash point. Combining these three elements together depending on lighting and other conditions, you can produce remarkable results. Moreover, Lomora 2 now remembers your vignette choices so that upon restarting the app after you exit, all your previous vignette adjustments are maintained. 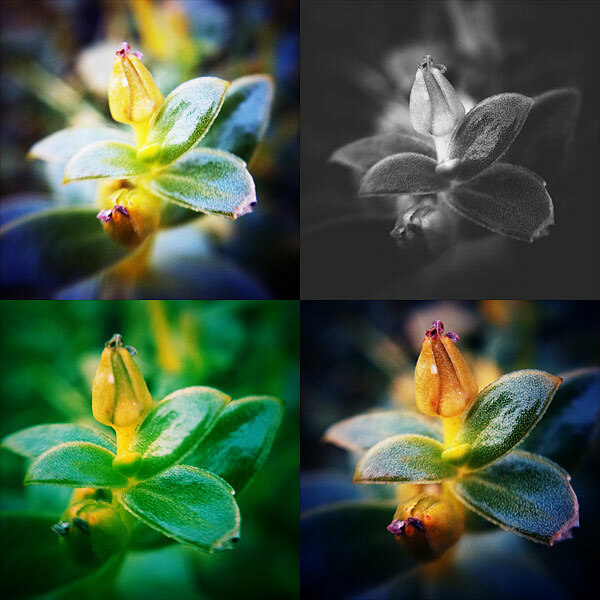 Last but not least, the problem with the light pixels appearing at the left border of each and every saved image, which forced to crop photos using an external app, is no more: photos taken in Lomora 2 are now as good as they can be. Filters used: R/P, B/W, R/C, Sensia. Lomora 2 feels more enjoyable now than in the past, mainly because of all the technical enhancements mentioned above and because of all the minor fixes to bugs that may have caused occasional annoyance. For this reason I am happily revising my previous score. Not to forget that the original quality of the filters is intact and, even to this day, photos taken in Lomora 2 still look unique and refreshing and this alone is enough to justify the purchase. 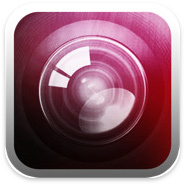 Previous post: FX Photo Studio On Sale!